Just found out there is a mobile counter (Van) at Bandar Puteri Puchong (Jalan Puteri 5/2) could install Touch 'n Go RFID sticker for Free. Here is the location of the mobile counter. We need to bring along our I/C, car registration card or insurance cover note for the registration. 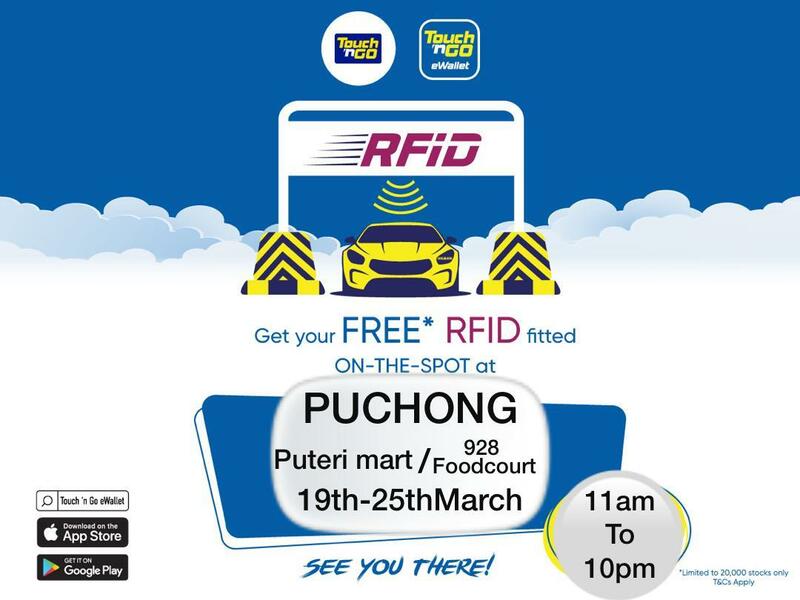 If you never install any touch’n go apps in your mobile, you will entitle RM8 voucher after the registration. 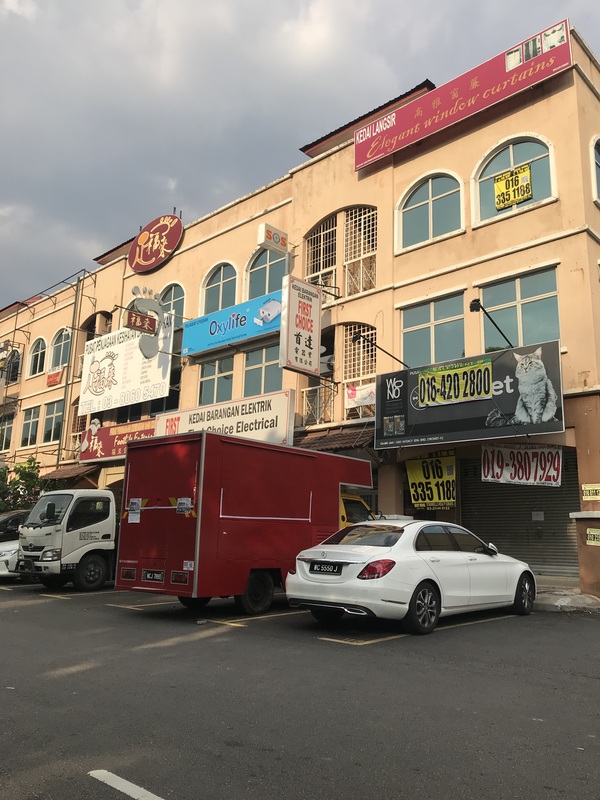 The touch’n go agent said, their mobile counter will open until 11pm, or may direct contact them at +6016-360 4299, +6013-391 1035, just in case when the moment we drop by, the mobile counter is closed for lunch or dinner. Let’s come together to enjoy the early bird benefit to get free installation on RFID sticker. Hi, pls refer this post for install location & date. Thanks for updated and appreciated for replied!